Nepalis visiting Mustang are facing a tough time owing to travel along the Beni-Jomsom stretch. 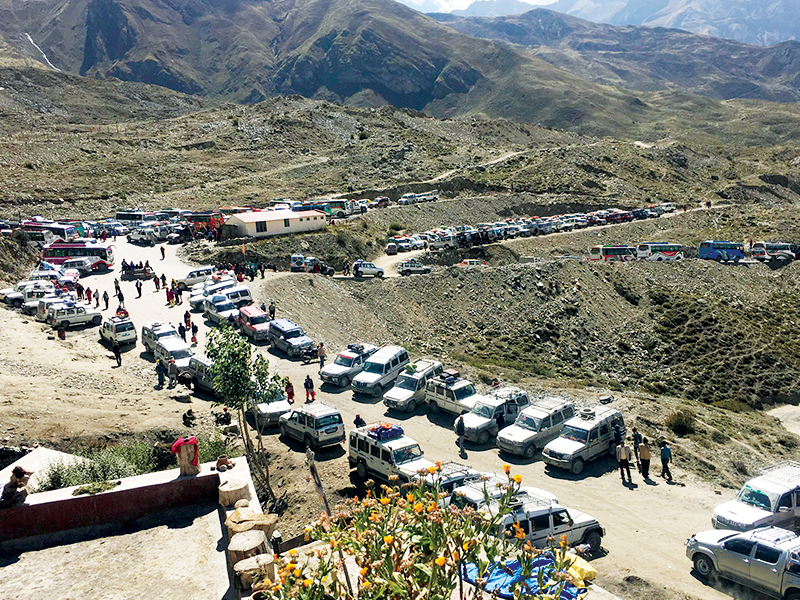 Dashain holidaymakers are spending more than 12 hours in travel due to the never-ending line of traffic en-route Jomsom from Beni. Outside holiday season the route can be covered in about five hours. Locals visiting Mustang in view of Dashain admit that they’ve never seen so many vehicles on the road before. Close to 5,000 tourists, mostly Nepalis, entered Mustang between October 21-22, 2018, says the Ghana Police Post. “The traffic jam on the road had not cleared well into 1am Monday. 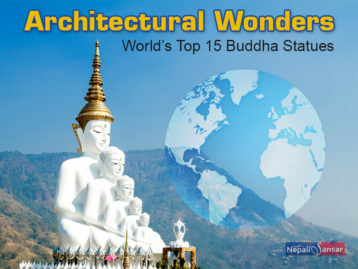 It took us more than 12 hours to travel the road,” said Bal Krishna Subedi from Myagdi. “The route is congested since Friday, the main day of Dashain festival. 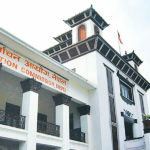 Traffic on Sunday and Monday was worse,” said Gopal Khatri, Inspector, Ghansa Police Post adding that the road is taking more load than it can manage. The current condition of the road only makes the situation worse. The road is not wide-enough to facilitate two-way traffic flow at several points including Akkare Bhir, Begkhola, Bhirkote, Rupse, Chhahara and Badarjun Bhir. To add to commuters’ woes, floods and landslides destroyed many parts of the road. “When the road is in a poor state and you have high traffic volume, the travel duration will definitely increase. 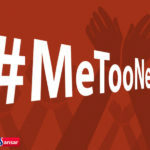 Plus, the journey experience is also not going to be a nice one,” Khatri commented. 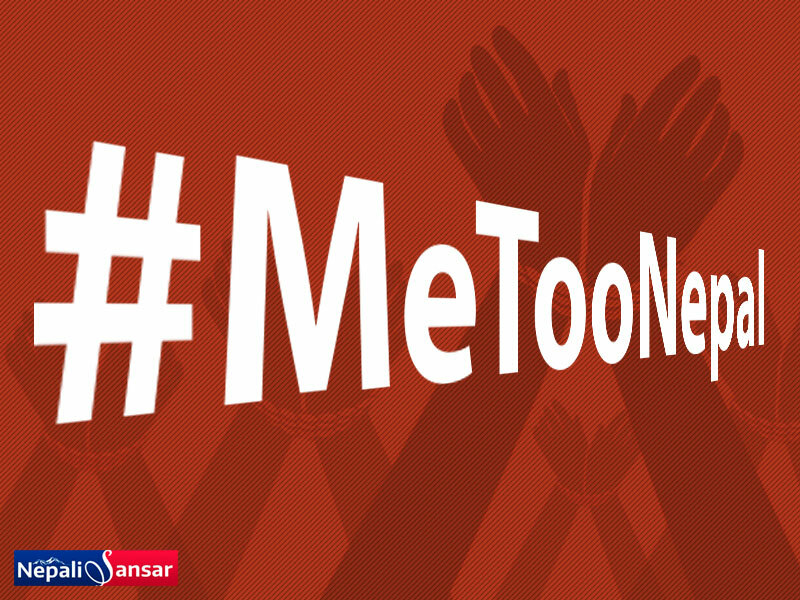 #MeToo Movement Takes off in Nepal!